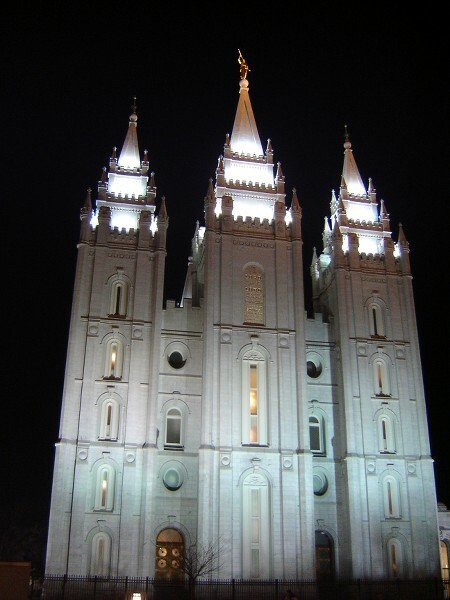 Is Mormonism a cult or a culture? The following was originally printed in the Jan-Feb 2010 edition of Mormonism Researched. To request a free subscription, please visit here. When presidential candidate Mitt Romney spent some private time on Oct. 11 with famous Christian evangelist Billy Graham, few could have expected the uproar that was about to take place.